Iran has sanctioned nine US-linked companies in response to American sanctions over the Middle East country’s ballistic missile program. While Iran’s re-elected president Rouhani said the country was ready for dialogue, the US came up with prerequisites to start it. Nine more US-linked businesses, organizations and individuals are put in the sanctions list, created in March. The new list of sanctions is dated May 18, with AP reporting that it was put online on Saturday. The sanctions mean that Iran could seize local assets of the listed organizations and deny their employees entry to the country. The first batch of sanctions were announced back in March in response to actions of the Trump administration, which sanctioned more than two dozen Iran-linked people and companies in February in retaliation for a ballistic missile test. 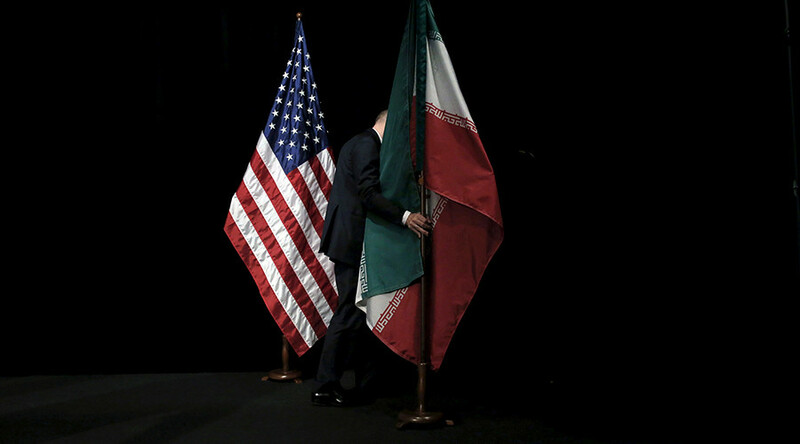 Tehran’s actions followed US President Donald Trump’s decision on Wednesday to renew the sanctions waiver maintaining the Iranian nuclear deal, but also to impose sanctions against two Iranian defense officials and a company allegedly linked to the missile program. 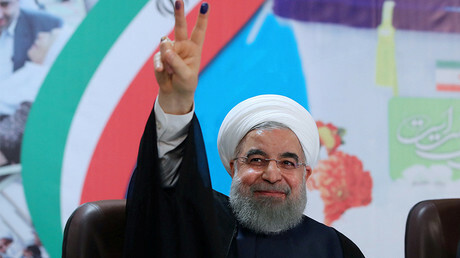 Iran’s re-elected President Hassan Rouhani vowed Saturday to continue reforms and said that the country was open for international dialogue. 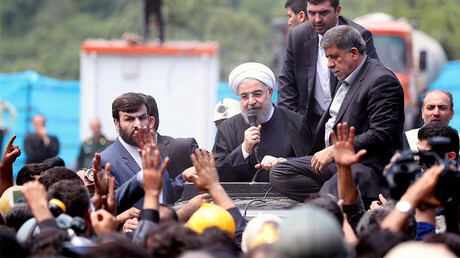 “Our nation's message in the election was clear: Iran's nation chose the path of interaction with the world, away from violence and extremism,” Rouhani said. “We hope that if Rouhani wanted to change Iran's relationship with the rest of the world, those are the things he could do,” Tillerson said Saturday while speaking at a joint news conference with his Saudi counterpart in Riyadh. In April, Tillerson described Iran as “the world’s leading state sponsor of terrorism” in a letter to Congress. Iranian Foreign Minister Mohammad Javad Zarif then said in response that instead of repeating accusations against Iran, the US should fulfil its obligations under the 2015 nuclear deal.